4 complete Federal MPJE practice exams with unique 90 questions in each exam. All questions have in-depth explanations. Access to all passRXnow features. The best MPJE practice exams online! Dr Noushin Maktabi earned her ACPE accredited Doctorate of Pharmacy degree from the Lebanese American University in 2011. She then started volunteering with the Public Health Reserve Corp Where she provided clinical services to various populations and participated in mass dispensing emergency and non-emergency drills. In 2014 Dr. Maktabi completed her Health Care specialized MBA from Argosy University in Seattle, Washington. 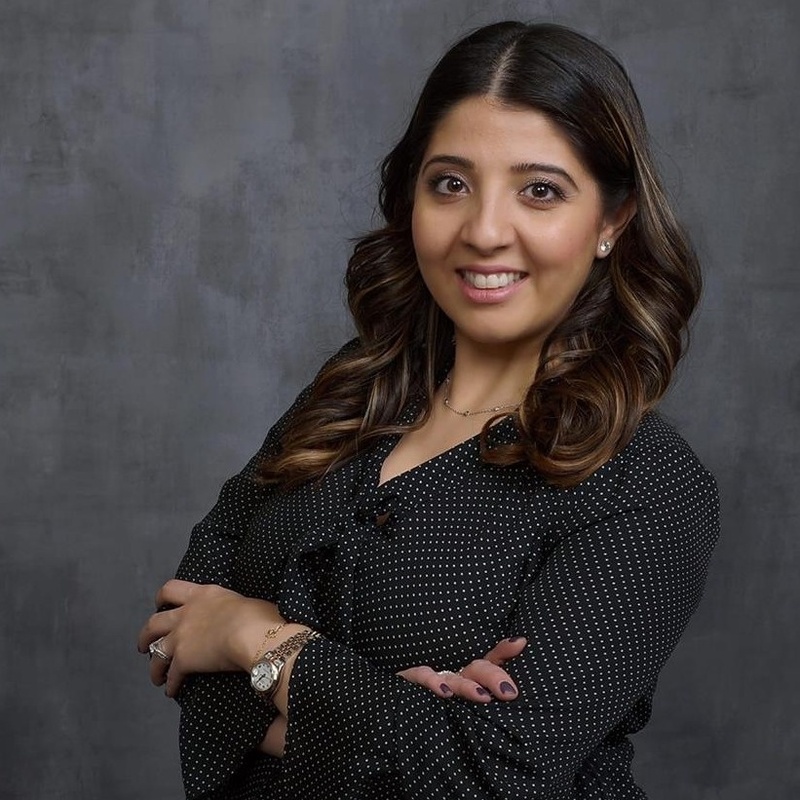 Dr. Noushin Maktabi is a practicing pharmacist in Seattle and is specialized in travel medicine and pediatric disaster recovery. Some of her research interests include advancing pharmacy practice in a community and managed care settings and oncology. © Copyright passRXnow 2014-2019. All rights reserved. NAPLEX® and MPJE® are a trademark of the NABP®. passRXnow is not affiliated with the NABP®. The pharmacy practice tests on passRXnow are not authorized or sponsored by the NABP®. All MPJE® practice questions and NAPLEX® practice questions on passRXnow are copyrighted by passRXnow and may not be reproduced or used without permission.